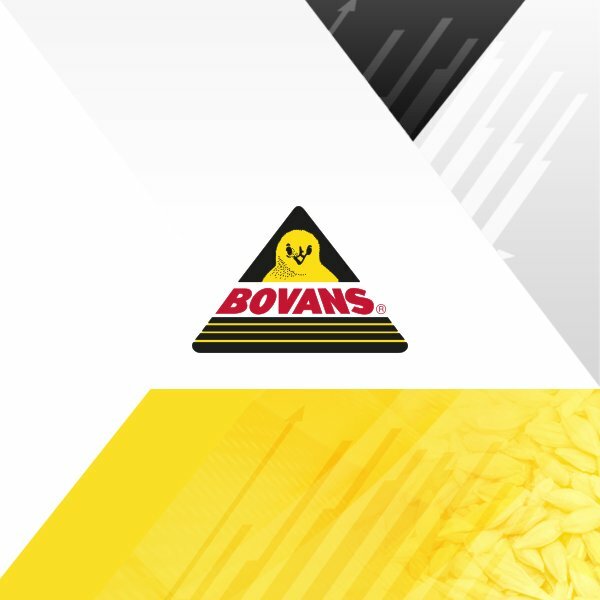 The result of a balanced breeding program, the Bovans Sperwer is a good living and robust layer. 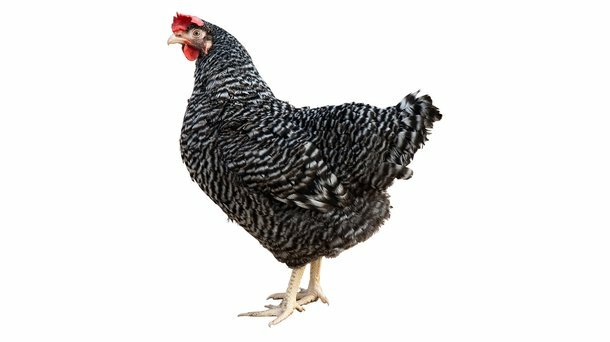 The Bovans Sperwer is a barred feathered brown egg producer, a type of backyard bird that adapts well to challenging environments. An easy to manage and robust bird. Good egg production and nice brown eggs, with a higher bodyweight.